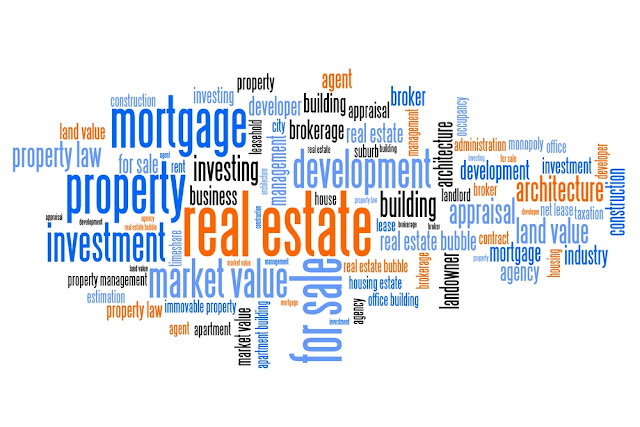 Like any major industry, real estate has a vocabulary all its own. If you are unfamiliar with many of the common terms, it may be hard for you to keep up with the real estate jargon tossed around by your Lake of the Ozarks real estate agent and other professionals. We have a great deal of experience working with both buyers and sellers who are either new to the market or who haven't bought/sold in many years, and we are sympathetic to the challenges they may experience. That's why we're dedicating this week's blog to defining some of the common real estate terms, acronyms, and abbreviations. Keep this as a reference guide for the next time you plan to buy or sell a house at the Lake of the Ozarks. If there is one thing Lake residents are incredibly proud of (besides our beautiful lake, of course) it's the monumental generosity of community. Both full- and part-time residents continually go out of their way to help those in need in any way they can. This weekend, one such opportunity is coming. Fran Campbell Team is here to fill you in on all the details! 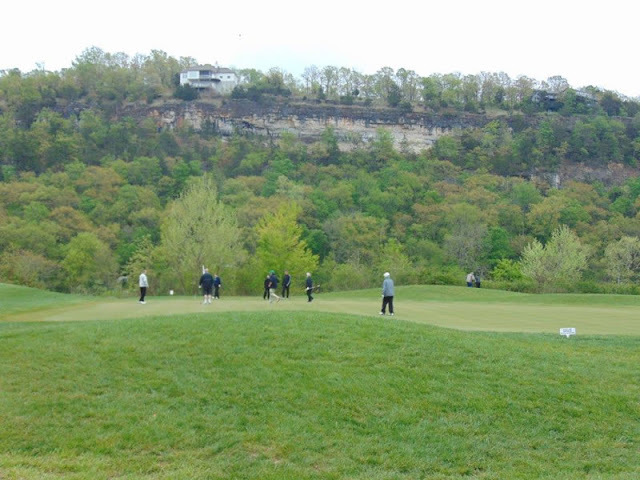 The 32nd Annual Clown Golf Classic Tournament is a fun-filled golf tournament that raises money for Lake of the Ozarks chapter of The Dream Factory. The Dream Factory is an all-volunteer non-profit organization dedicated to making dreams come true for children who are chronically and/or critically ill. These illnesses do not have to be life-threatening (although they can be); the goal is simply to improve the quality of life who have experienced (or may still be experiencing) the immense challenges that come from chronic illness, critical illness, and trauma. NEW LISTING ~ Outstanding Luxury Home For Sale! Your Lake Story Starts HERE! This custom-built, one-in-a-million property is the perfect definition of a luxury home at the Lake of the Ozarks. 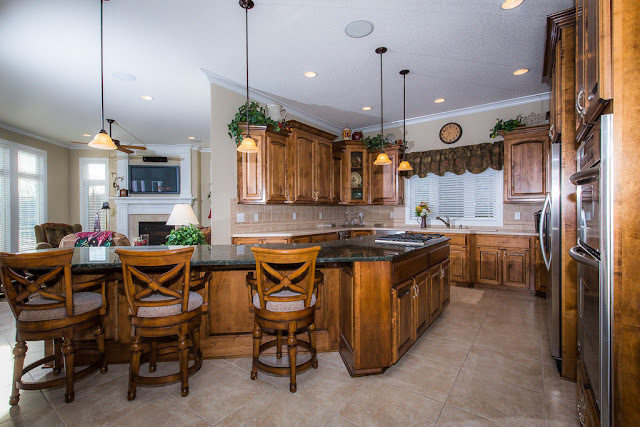 With one phenomenal feature after another, you will truly have to see this home to believe it. The property boasts five luxurious bedrooms (all en suite), multiple decks, massive private dock, and so much more. You're going fall in love with this home as soon as you set eyes on it! 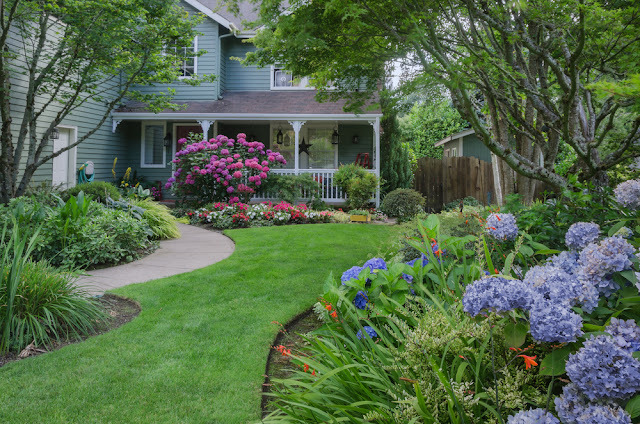 We talk frequently about the importance of using landscaping to improve your curb appeal, but did you know that landscaping can increase your home's value as well? Interior upgrades definitely have their time and place, but exterior upgrades can work wonders for your property value. Fran Campbell Team is here to help you improve your home's worth with these simple strategies. Trees go a long way towards increasing the overall aesthetics of a property and, in turn, its value. Trees keep homes cool in the summer by providing shade, and they help keep them warm in the winter by serving as a wind barrier. Mature trees offer the best value, but every tree has to start small. It may take a while before you can fully reap the benefits, but that shouldn't stop you from planting a few trees today!